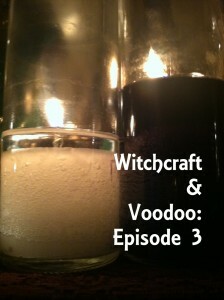 Witchcraft & Voodoo episode 3. Photo by Lilith Dorsey. All rights reserved. 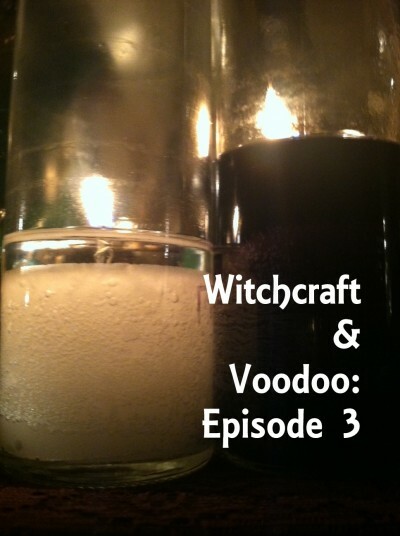 Join my fellow Patheos Pagan blogger, Sable Aradia and myself, Lilith Dorsey, as we discuss the ups and downs of initiation in this video, episode 3 of Witchcraft and Voodoo. 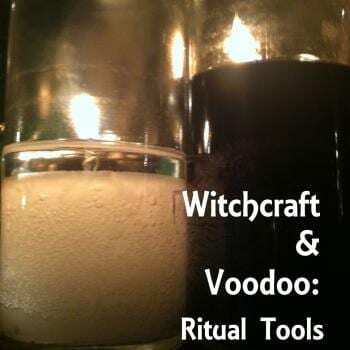 How many degrees are there in Wicca ? What are those Santeria necklaces for? 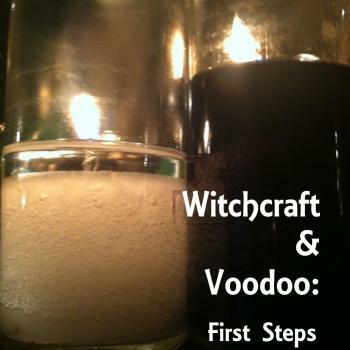 What do I need to know before I take the leap in Vodou or Wicca? 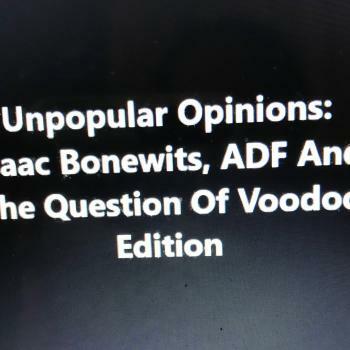 We will do our best to answer these questions and more. 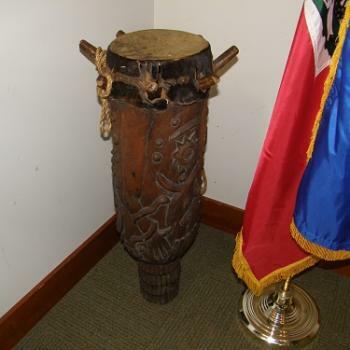 Please watch, share, subscribe to our youtube channels, and stay tuned !